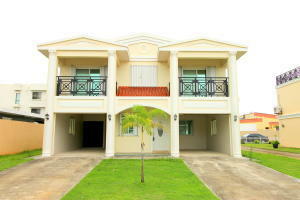 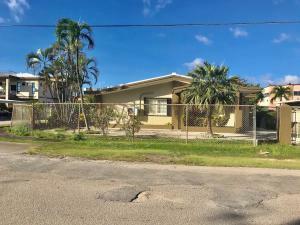 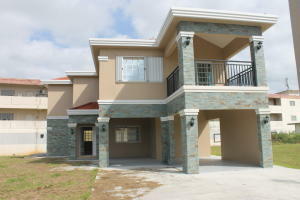 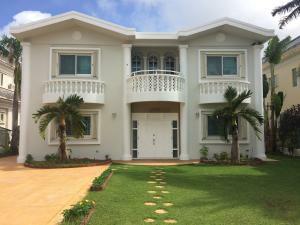 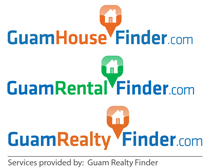 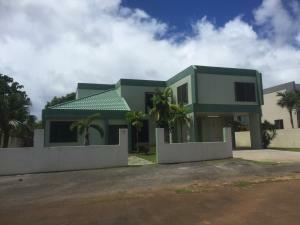 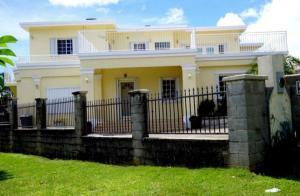 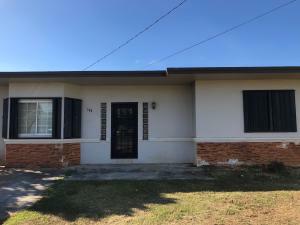 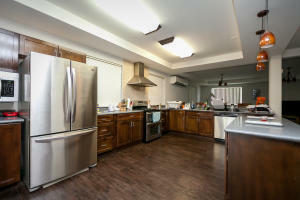 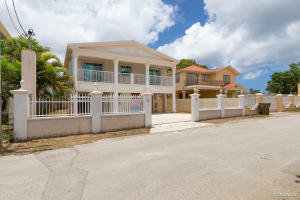 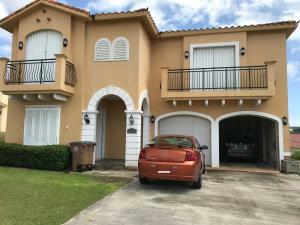 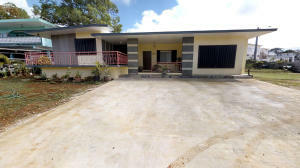 Wonderful home beautifully situated in the heart of Tamuning! 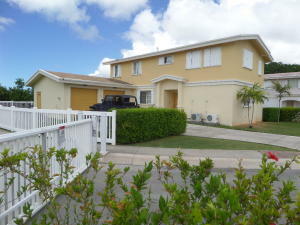 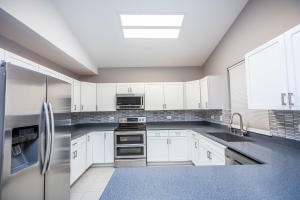 Spacious and cozy 3 bedroom, 2.5 bath home. 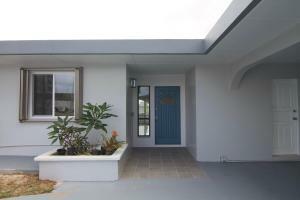 Newly painted with vaulted ceilings and fenced-in patio and yard space!